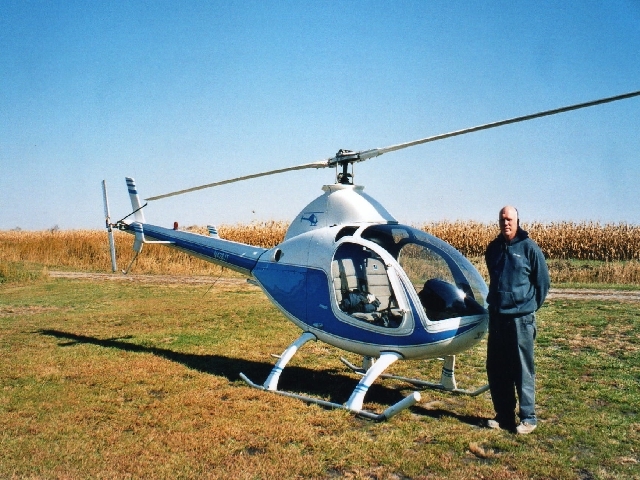 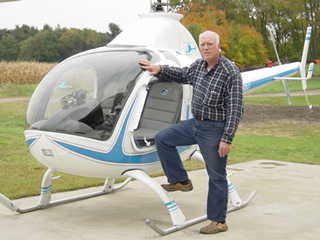 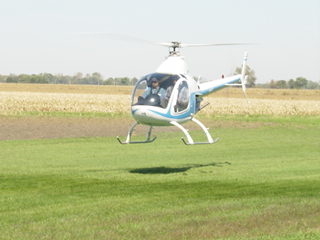 Jim truely loved his Rotorway and here he is getting ready for another flight. 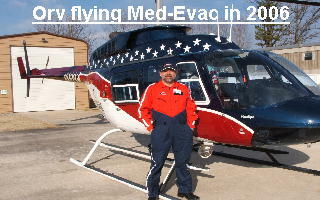 Above is a photo of Jim during his hover training with Orv. 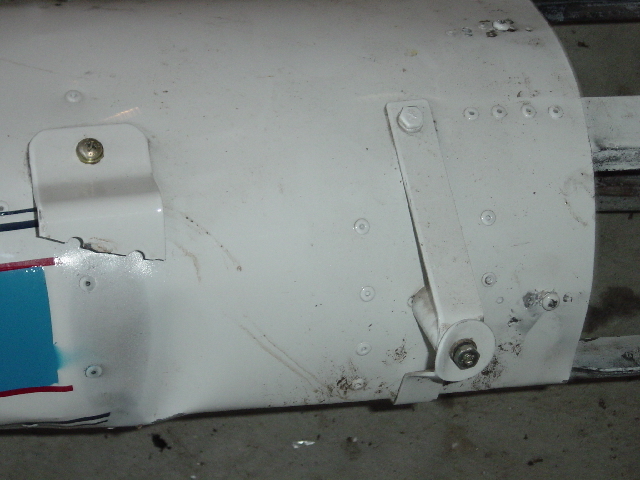 Above is a photo of the vertical stabilizer braket that broke during flight which led to Jim's death.